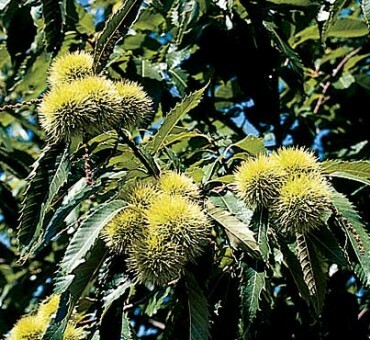 This is one of the most prolific chestnuts on our farm which reproduces fairly true from seed. Our 20 year-old trees are now about 20 ft. tall and about 30 ft. wide. Some flowering and fruiting occurs in 3-4 year old trees but heavy yields begin after 5-10 years. 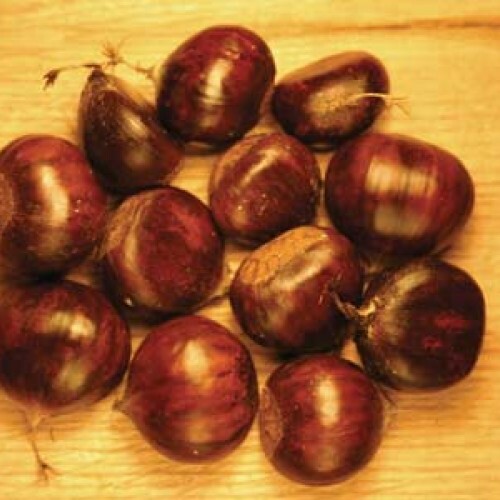 Bright mahogany medium sized nuts fall free of the burr in mid to late October. Dense clusters of fruits are produced all along the branches. Our Ecos strain is more winter hardy than the species and has withstood –26 F without damage. Original selection came from a Michigan grower who obtained seeds from a research forester who was in South Korea over 50 years ago. Blight resistance is very good. This is one of our best yielders of small to medium sized nuts on an annual basis. 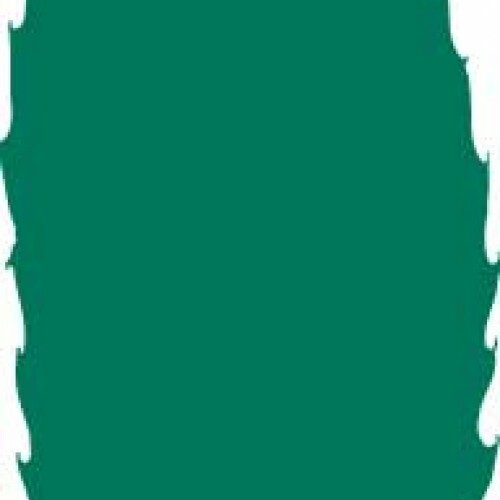 No shipment to CA, OR, WA. 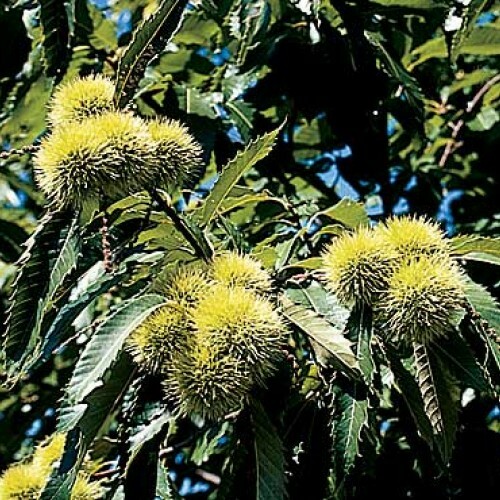 Plant two to ensure fruit set or plant another chestnut of any type except chinquapin. Sandy, slightly acidic is ideal. Does well in zones 5-8. Incredibly fruitful and easy to grow even with chestnut blight.